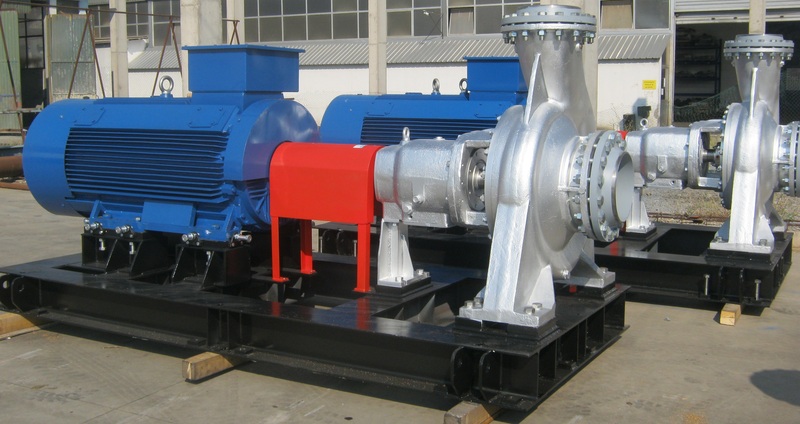 Fabrication, Assembly, Installation of flotation. Steel construction fabricated with welding of elements of hotrolled steel sheet, completed of steel tanks covered at bottom with special rubber and platform with fence on the top of the tanks. The total project was done according to technical documentation of Metso Minerals-France. 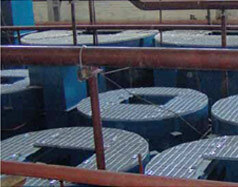 The tanks are connected each other in one line with special flanges. 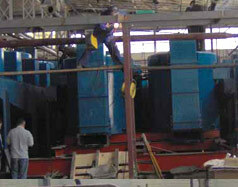 Design and manufacturing of steel constructions.